The luxurious jacket, statement handbag, bold footwear- all of them are the key elements in every woman’s look, but we shouldn’t underestimate the significance of the cardigan that will bring class and elegance into your everyday and dressy looks. The cardigans occupy the leading positions in the world of fashion owing to the notable fashion designer Stella McCartney, who included the knit twin-sets in the bold hues in their fall winter 2012-2013 collection. The furtive power of the women’s cardigans is obviously seen when worn along with the unexpected ensembles. Michelle Obama for instance likes to layer the evening gowns with the dressy cardigans, while Victoria Beckham used to wear the cardigans in the subdued hues over the strict dresses for creating her signature looks. 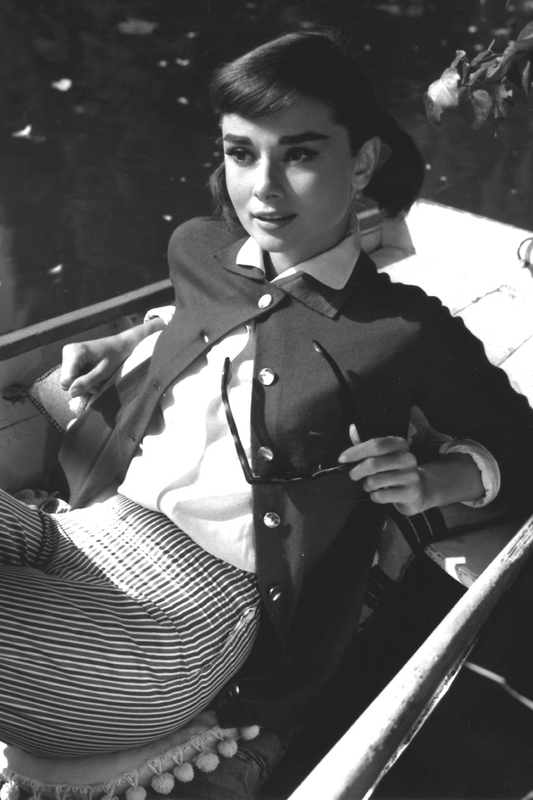 Audrey Hepburn, the recognized fashion icon, demonstrated the out of the time preppy looks by throwing them over the shoulders for the red carpet appearances. L’Wren Scott spread the combination of the nice cardigans with the close-fitting dresses favored by the Hollywood celebrities including Penelope Cruz and Sarah Jessica Parker. The Duchess of Cambridge teamed the angora bolero with a romantic wedding gown by Alexander McQueen on her wedding day. Chloe Sevigny layered the grey cardigan with the extravagant blouse with an extremely low cut. Victoria Beckham looked chic and classy in the baby blue cardigan, which she wore over the white fitting dress. Taylor Swift kept it romantic and fresh by teaming the white dress with yellow patterns with the yellow cardigan. Elle Fanning complemented the floor-long evening gown with a classic pistachio green cardigan for the red carpet appearance. Nicole Kidman stuck to her signature style by wearing the buttoned up cardigan over the blouse with floral prints. Tory Burch vivified her polished look with the bright red cardigan with animal prints. I love that blouse, esllicapey the shape of the collar! You are one of my biggest inspirations when it comes to fashion. If I could dress just a little more like you every day that would make me so happy. I love the way you wear vintage and vintage inspired items in a way that isn’t stuffy and doesn’t feel like a costume. You always seem fresh and kind of laid back. You’re awesome.